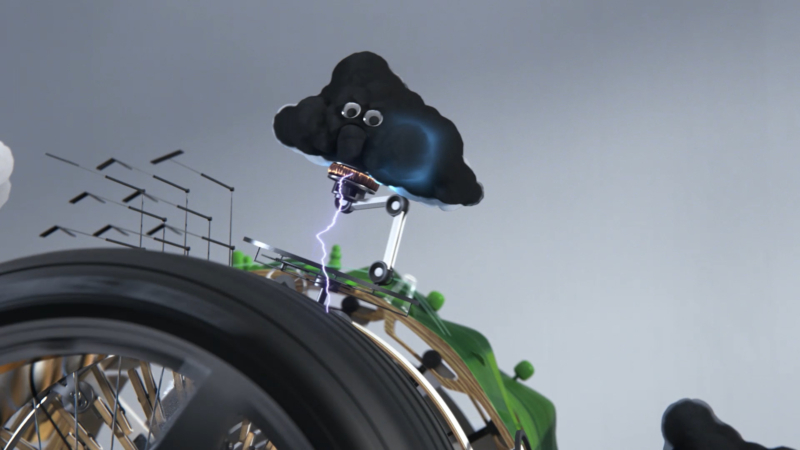 Ten Times’ sophisticated kinetic sculpture takes us on a CG journey from Bicester to Brighton in this slick film for Falken Tyres. 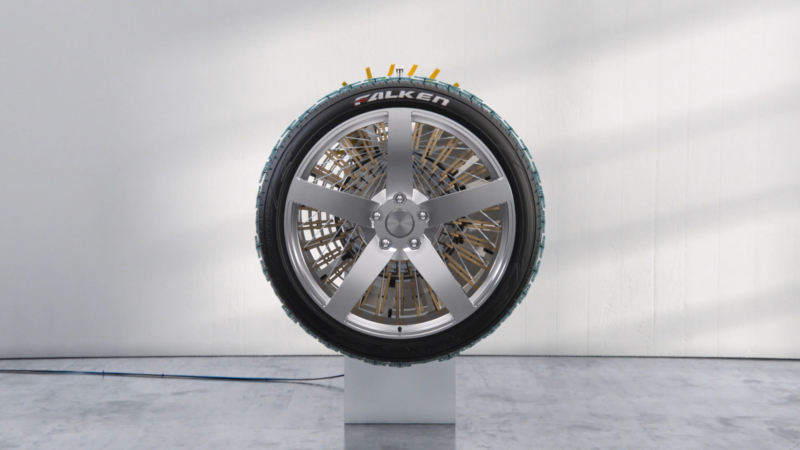 Through showers and sunshine, the Falken Tyre continues to drive this miniature mechanical masterpiece showing that it can withstand any weather. 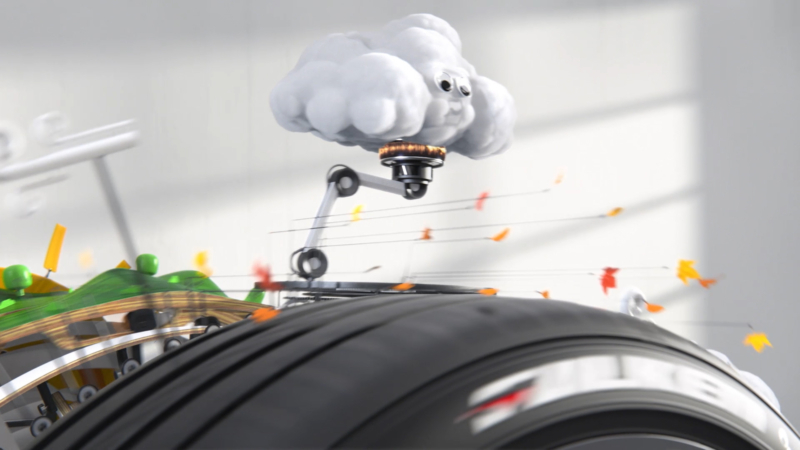 The weight and tactility of the machine’s components along with clever sound design make this film incredibly satisfying to watch. Look out for some funny character performances as well.